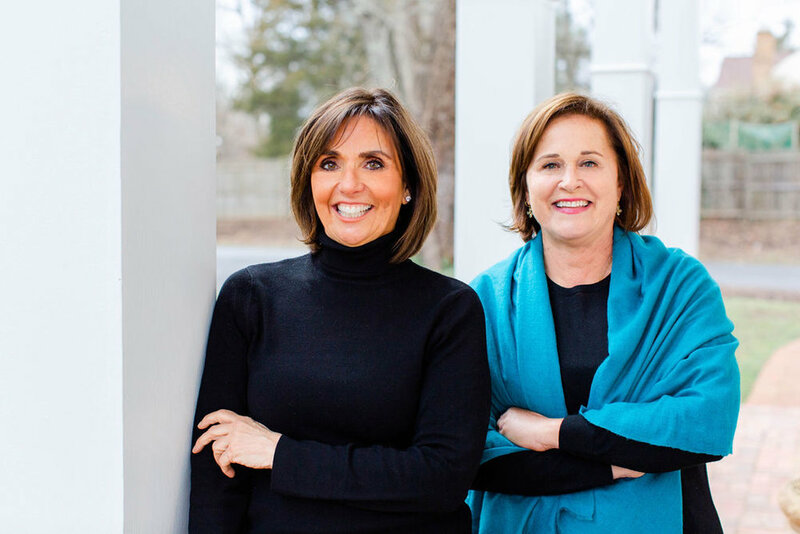 Doro Bush Koch and Patricia Reilly Koch are the co-founders of the annual Achieving Optimal Health Conference at Georgetown University, co-creators of the Health Gig podcast and the founders of BB&R Wellness Consulting. Doro and Tricia can’t remember a time when their passion for healthy living hasn’t involved sharing what they’ve learned with others. From mindfulness to nutrition and exercise, for the last two decades, Doro and Tricia have been inspiring people to embrace a healthier and more holistic lifestyle. At the core of their work and advocacy is the belief that each person has the power to transform their own life. They believe the key to unlocking this possibility for radical personal change is education. Through their blog, podcast and health conference, Doro and Tricia are committed to spreading the word about the mind-body connection and the latent potential within all of us to heal not just our bodies and minds, but also our spirits. Doro and Tricia invite you to join them in building a community where people are inspired and given the knowledge to become the agents of change in their own lives and in the lives of their families and friends.